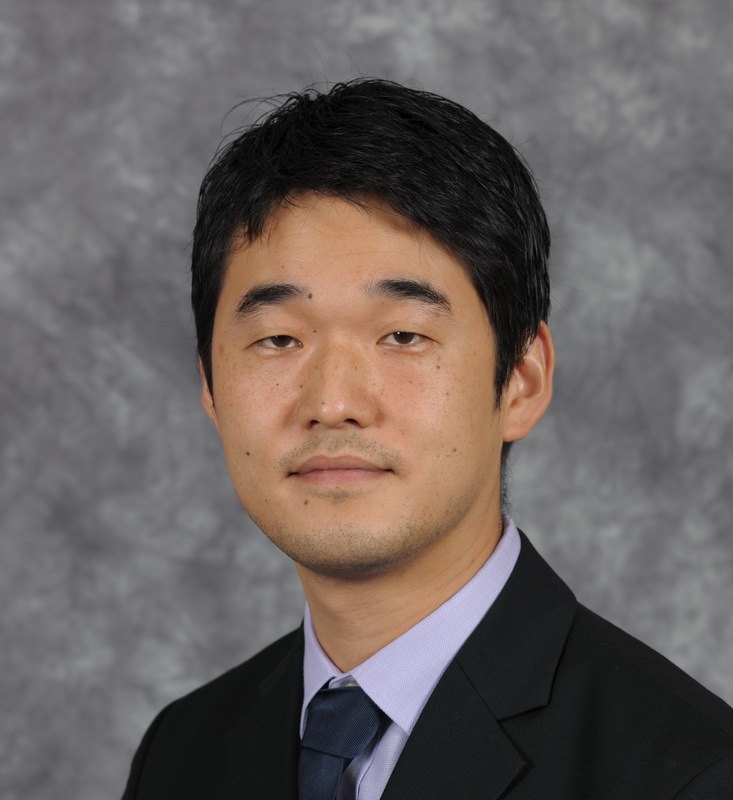 Dr. Seung Jae Lee works in the area of Computational Discrete Mechanics at the interface of multiple related fields including structural engineering, geotechnical engineering and scientific computing. His research aims to better understand the fundamental mechanisms behind complex macroscopic phenomena in a broad spectrum of natural and engineered materials that can be modeled as a discrete system such as concrete, soil and even crowds. He develops analytical methods and computational tools to tackle the challenging problems related to discrete natures prevalent in nature, and has clearly extended the limits of physical length and time scales in the discrete mechanical simulation by 2 orders of magnitude (i.e., about 100 times) in his career. He received several awards from engineering communities including ASCE, and was selected one of 35 Ralph E. Powe Junior Faculty awardees within 2 years of career nationwide in 2016. Over the past years, he has actively collaborated with external research institutes including NASA, FRA (Federal Railroad Administration), NCSA (National Center for Supercomputing Applications), and successfully secured research supports from NSF, ORAU, US DOT, NVIDIA, U.S. Rocket Academy and others since moving to FIU. He is also an active faculty advisor to several FIU student clubs including FISICA, FIU Chapter of Chi Epsilon and CCSLR Student Organization.